We address the importance of the June 2014 decision, Halliburton Co. v. Erica P. John Fund. On June 23, 2014, the U.S. Supreme Court issued an important decision in Halliburton Co. v. Erica P. John Fund, a case that tested the continuing vitality of the "fraud on the market" presumption of reliance, one of the cornerstones of class action litigation under the U.S. securities laws. The fraud on the market presumption is a legal presumption that all investors who buy or sell securities on public exchanges rely on the fact that the prices of those securities accurately reflect material public information about the company that issued those securities. In Halliburton, the Supreme Court rejected the defendant company's attack on the presumption. This was a major victory for investors because a contrary decision would have drastically limited U.S. securities class action litigation. However, the Court held that defendants should be permitted to rebut the presumption at the class certification stage by showing that the alleged fraud had no impact on the price of the securities at issue. 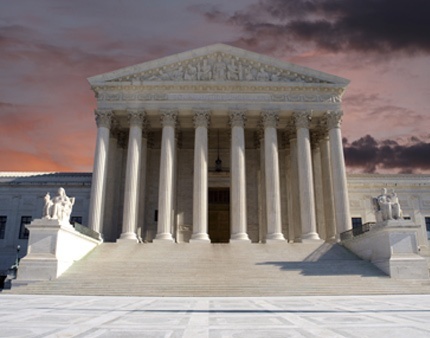 Because the Supreme Court's decision inHalliburton is largely consistent with precedent from the Supreme Court and certain of the lower U.S. federal courts, the decision will not have a significant impact on the U.S. securities litigation landscape.